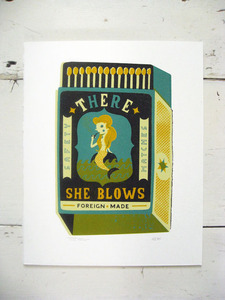 Fabulous prints by Bristol-based illustrator Tom Frost. 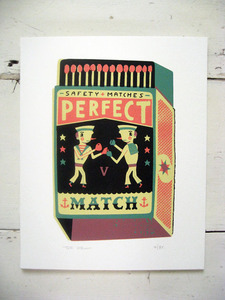 Tom's work is full of playful imagery, characters and creations and all beautifully screen-printed by Tom's fair hand. His respectful nod to all things retro give's his work a timeless feel not only to his screen-prints but also commercial illustration and 3D pieces. 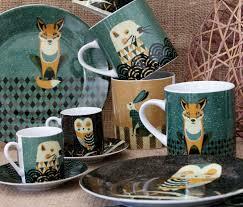 We also stock his cards, and range of ceramics (from mugs at £8.50). 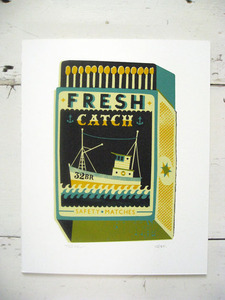 A nautical matchbox for your enjoyment! 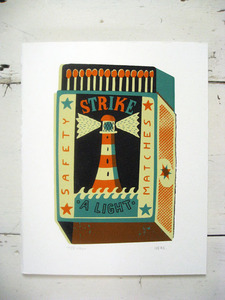 A four colour screenprint on heavy Fabriano paper. A nautical matchbox for your enjoyment! A four colour screenprint on heavy Fabriano paper. 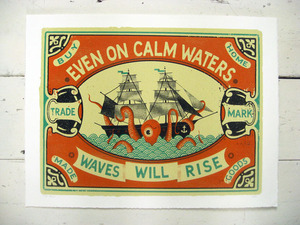 A nautical proverb, a ship, a sea monster. What more could you ask for in a screen print? Four rich colours hand pulled on sumptuous Somerset paper. 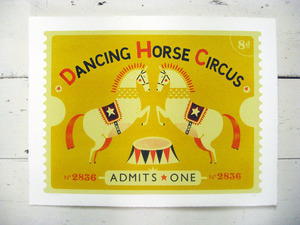 Buy a ticket for one to the circus with this screen print.